The Celestron 21037 PowerSeeker 70EQ Telescope is a beginner level, affordable telescope from the reputed Celestron brand of optical instruments, so it mostly has all the required potential to be a great scope to start astronomy with. 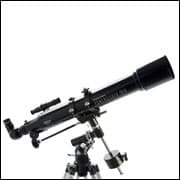 Celestron telescopes have always been used successfully by beginners, intermediate astronomers and professionals alike, since their range of products is quite varied. If you’re a beginner astronomer and a star-gazer, then look no further, as the Celestron 21037 PowerSeeker 70EQ is here to introduce you to a brand new world. If you always dreamed to travel into space and see the wonders with your own eyes, but felt frustrated that you weren’t able to, we present you with a stargazing telescope which will make your dream come true. Perfect for family activities and a great way to embrace a new hobby – sky-watching – this telescope is one of the best ways to enter space through the front door. We will present you with all the necessary details related to this Celestron Power Seeker telescope so you can make an informed decision about its advantages and the joy it can bring into your life. Also, as a note, be careful not to confuse this product with the Celestron PowerSeeker 70 AZ, which has a similar name. What is the Celestron 21037 PowerSeeker 70EQ telescope? 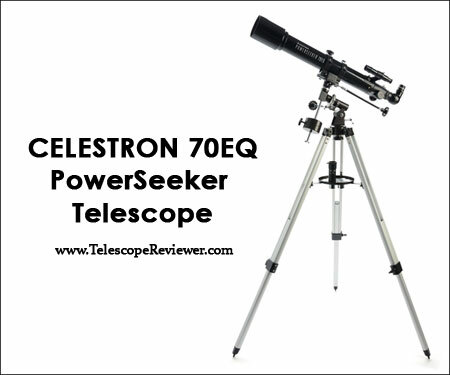 We will begin this Celestron 21037 PowerSeeker 70EQ telescope review with a general presentation of its tech specs. Since it is a family-centered tool, this Celestron Power Seeker telescope is very easy to set up as it needs no extra tools. The instructions manual is thoroughly describing every setup step, giving clear information on each of the telescope’s parts and uses. 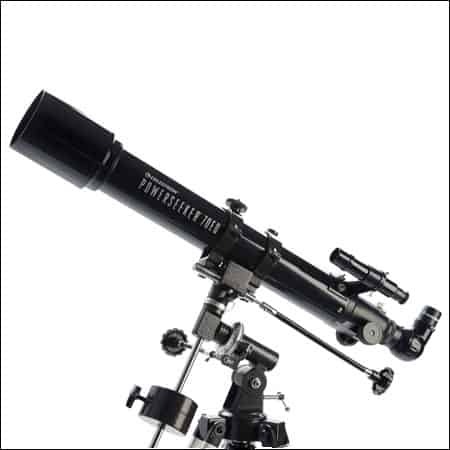 The most important technical detail for a telescope is the optical kit and Celestron ensured this model comes equipped with the best optical features to comply with the telescope’s purposes. The multi-coated glass components and lenses are provided with high transmission coatings which in turn enhance the image and the clarity. 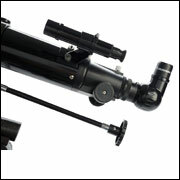 The 3x Barlow lens manages to triple the magnifying power of all eyepieces, while the 1.25″ Erect Image Diagonal makes the telescope ideal for both astronomical and terrestrial use. With an aperture of 70 mm (2.76 in) and a focal length of 700 mm (28 in), the Celestron Power Seeker telescope allows star gazers to see the Moon, Jupiter, Saturn and other celestial wonders with little to no effort. The 21037 PowerSeeker also comes with slow motion controls meant for smooth tracking and an astronomy software called “TheSkyX – First Light Edition”. The software helps you locate and identify celestial objects and “see” them also on your computer. Provided with around 10,000 celestial objects database, many printable sky maps and 75 enhanced images, the free software which comes with all Celestron products makes this telescope both fun to use and educationally adequate for the little astronomers in the house. Fully in agreement with other Celestron 21037 PowerSeeker 70EQ reviews, we can say that the German Equatorial mount is sturdy, well equipped with the slow motion controls, very well balanced and easy to use. 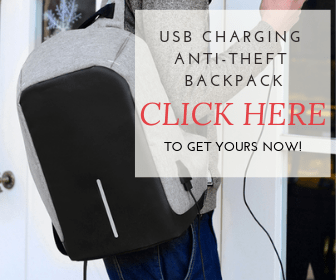 The company also provides you with an aluminum tripod and an accessory tray to help you store all accessories in the safest manner possible. Almost all Celestron 21037 PowerSeeker 70EQ reviews agree that this model of Celestron Power Seeker found the perfect balance between a low price and reliable technical features. We will take a look over the pros and cons related to this telescope emphasizing on it being one of the best offers on the market for beginners. Lightweight and easy to transport, making it an effective travel scope. 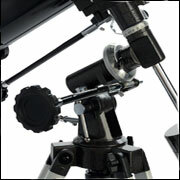 Many of the telescope’s components are plastic, giving the product a fragile and cheap feel. Where to Find the Celestron 21037 PowerSeeker 70EQ? You can find Celestron telescopes for sale on Amazon at very good prices. You can buy the Celestron 21037 PowerSeeker 70EQ for $97.99 (free shipping). Just as the Amazon reviewers noticed, this is a product that falls into the category of cheap telescopes worth paying for, due to its good quality. The price vs. quality almost perfect balance is furthermore enhanced by the product’s Amazon Best Seller Rank: #2 in the Refractors category. Use the accessories tray as advised by the Celestron Powerseeker manufacturers and clean the telescope with a microfiber cleaning cloth to keep away dust and fog which might affect the optical elements and impair the functionality. Assemble and dissemble the telescope with care, as some plastic components need gentle manipulation. Store the telescope in a non-humid room, away from direct sunlight. Besides the free software the product comes with, there are plenty of accessories that enhance its performance and the users’ experience. You can always buy eyepieces, lens and diagonals, filters for lunar and planetary enhanced viewing, an Astromaster Motor Drive which offers an extra guiding system for users to better aim and track celestial objects, and, of course, a camera adapter (allowing users to use their DSLR cameras in order to capture breathtaking photos of our galaxy, constellations or star clusters), or Night Vision enhancement accessories. The company offers a 2 years warranty that covers repairs and replacements to the product in case some components are defective or the product suffers damages due to normal wear and tear. As we said in the beginning, if you are a seasoned and experienced astronomer, this may not be one of the best Celestron telescopes you can get your hands on. However, if you are just beginning your journey to outer space, learning, discovering and trying astronomy as a new hobby for you or for the entire family, this is one of the best products money can buy. Easy to understand and use, the telescope presents hi-tech specs that will allow you to learn a lot of things and get a lot of experience. The free software, the mount and the Celestron 21037 PowerSeeker 70EQ manual make it a reliable product that can be enjoyed by both adults and children. It is easy to store and transport, it doesn’t need extreme care measures and can become one of the family’s best friends. In comparison with more professional Celestron telescopes, this one represents a great start to a wondrous journey through the stars.